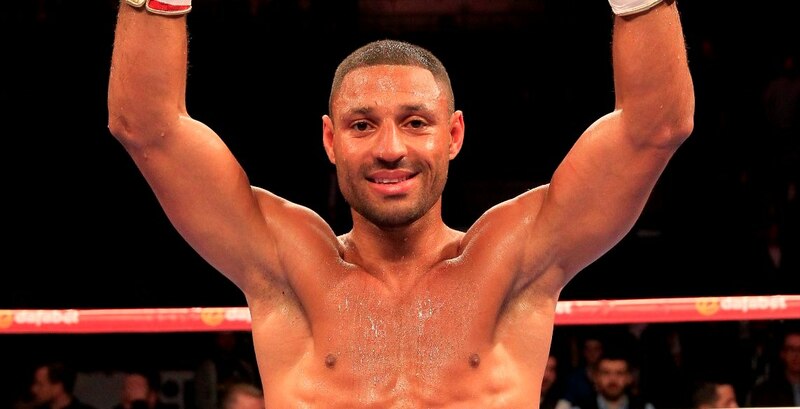 Kell Brook will defend his IBF World Welterweight title against Diego Chaves at the Motorpoint Arena in Sheffield on October 24, live on Sky Sports. Brook makes the third defence of his crown at his hometown fortress after ‘The Special One’ forced mandatory challenger Jo Jo Dan to retire after four rounds of his first defence there in March and then faced Frankie Gavin in his second defence in London in May, ending the Birmingham man’s challenge in the sixth round at The O2. Brook will be hunting another stoppage win over Chaves, but ‘La Joya’ will be out to spoil the party. The Argentine enters the clash on the back of a split draw with Timothy Bradley having also taken on Brandon Rios and Keith Thurman in his last four fights, and the former interim WBA champion brings a formidable knockout record to trouble the Sheffield star, with 19 of his 23 victims not lasting the pace with the 29 year old. “Chaves is a rough, tough, durable fighter who is very dangerous,” said Brook. “He’s bringing something new to the table. He’s coming off a draw to Tim Bradley, was ahead on the cards against Brandon Rios until he was disqualified and gave Keith Thurman a solid fight so we know what level he has mixed at and how good he is. “It’s been a busy year so far boxing Dan in March and Gavin in May – this will be my third defence in seven months but a busy fighter is a happy fighter and I’m very happy at the moment. I’m looking forward to the next challenge and I’m feeling sharp after my break. “I’ve seen some of Chaves’ quotes and it’s interesting to see he thinks he can walk me down and over-run me. I don’t think some fighters realise how big I am and how sharp and accurate I punch and I’m looking to make a major statement against him. If he does what he promises it’s going to be one hell of a fight. “We know Brook is a tough fighter, very technical,” said Chaves. “He is a linear fighter, very frontal. He’s not a fast fighter. He is easily bothered by body punches, and that is one of our strengths. And I believe he has problems going backwards. We saw that in his fight against Shawn Porter. When Porter charged forward, Brook had trouble adjusting to that. But we know that he is a great fighter to face, and we are going to test his punching power too, because the opponents he chose so far have not been such great punchers as the ones I have faced lately. The first fights on the undercard will be announced by promoter Eddie Hearn at a press conference in Sheffield on Monday.